Already have the password? Click here to go to the library!! Are you ready to build YOUR life YOUR way? Access our FREE tools for living an amazing life with autism! Receive notifications weekly letting you know of our new and upcoming publications! 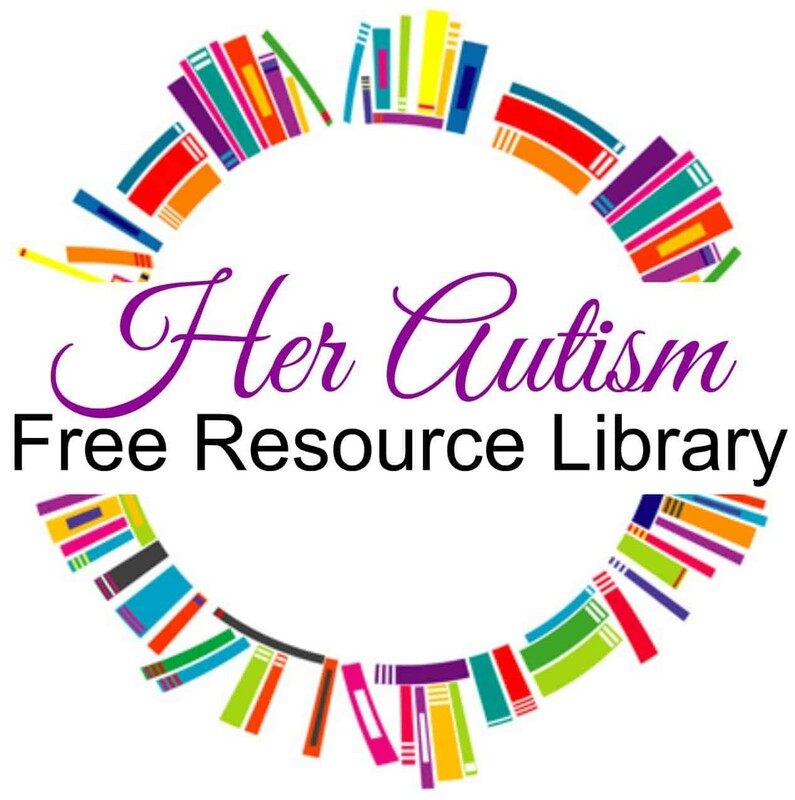 Request the resources you need by emailing us at admin@herautism, and we will see if we can create it for you. We believe that if you have a question, others probably have it too! Build the support you need with our closed Facebook Group! Ready to join? Get the password and get started! !